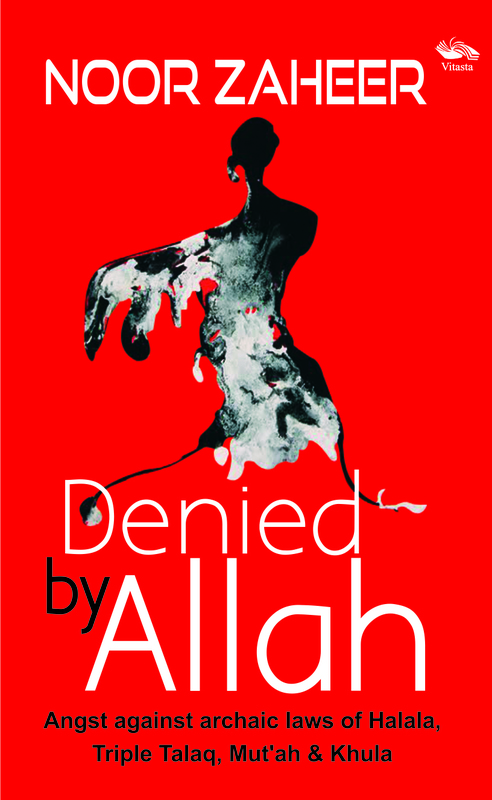 Facing the indignity of having to sleep with a stranger just to return to a husband who has pronounced Triple Talaq in a fit of anger; running from pillar to post to end a marriage by begging for Khula, Denied by Allah is a book that mirrors stories of women for whom even God does not seem to have mercy. These are women who have opened the windows of their bleak, painful lives in these pages; some surviving Mut'ah (pleasure), a temporary marriage, eq­uivalent to prostitution. This book discusses medieval laws irrelevant in the 21st century, sexist biases that pass for conventions, life impacting decisions made only by men which have denied women basic respect and protection, dignity and humaneness, often in the name of religion. The book asks, what has the community gained by keeping half of its population backward, ill-educated, chained to archaic laws, unwell and deprived? And how long will the laws for Muslim women in democratic India remain the same as in any Shariah-governed country?